In 1953, architect Ben Thompson opened a shop on Brattle Street in Cambridge, Massachusetts, called Design Research. 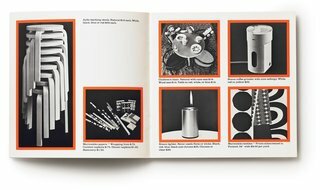 Thompson, an original member of Walter Gropius’s The Architects Collaborative, was intent on showcasing (and selling) the best design products from around the world. For years, he did just that and then some: Design Research is credited with introducing Marimekko to the United States, as well as becoming one of the first importers of modern Scandinavian design. 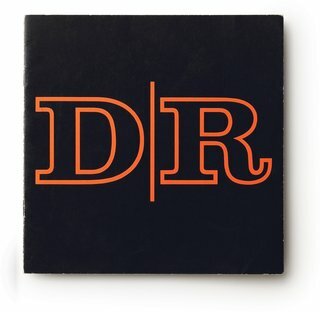 The store closed in 1979, but many employees went on to make names for themselves; all of them, including product designers Lu Wendel Lyndon and Maynard Hale Lyndon, of LyndonDesignStudio, point to Design Research as one of their first sources of inspiration. 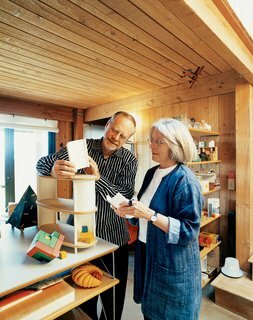 In the living room of their home at The Sea Ranch, Maynard Hale Lyndon and Lu Wendel Lyndon examine LyndonDesign’s new shelving system. Next to the system sits Maynard’s prized Cubicus by Peer Clahsen. The two met and fell in love in 1971 while working for the company—Lu as the assistant merchandising manager and Maynard as the manager of the Beverly Hills store—and married in 1980. 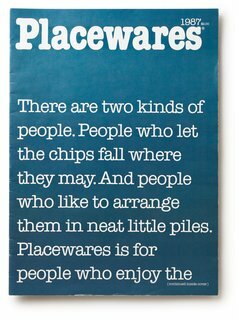 After leaving Design Research in 1973, the couple opened Placewares in Concord, Massachusetts, a store dedicated to "wares for your place—from chairs to plates to hooks, hangers, desks, and clocks," as Maynard explains. "This is also when we began to design a lot of our own products." 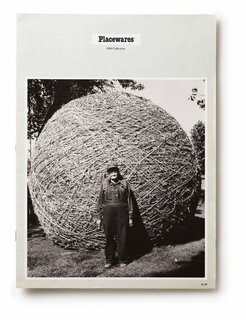 After nearly 30 years of running Placewares—expanding it to a seven-store empire with a thriving catalog business—and splitting their time between Massachusetts and their new home in The Sea Ranch, California, they decided to call it quits in 2004. A Marimekko catalog from the late 1960s. On a recent visit, however, I quickly learned that you can take the couple out of the store, but you can’t take the store out of the couple. "After a year of just designing, we decided we needed that interaction with the people who were using our products," Lu says. And so the couple has opened a single Placewares store in Gualala, California, about eight miles from their home. A rainy afternoon spent with the two turned out to be an education on the finer points of product design, retail history, and lives well lived. 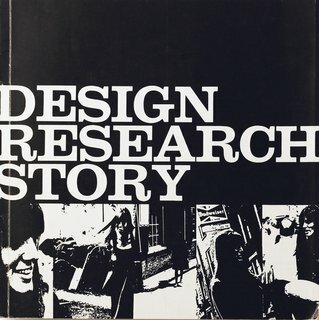 A Design Research catalog from the 1960s. In 1966, the Danish design magazine Mobilia dedicated their whole issue to Design Research. 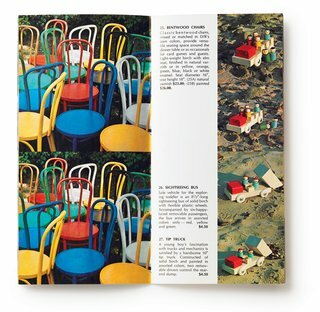 In the ’60s, Design Research sold Aalto Stacking Stools for $20 apiece and Marimekko cocktail napkins for 75 cents each. In 1987, Placewares had continued to spread the simple message of better living through design. Design Research’s catalog from the ’60s had a clear influence on the later Placewares catalogs, like this one from 1988, both in its crisp presentation and its product offering. 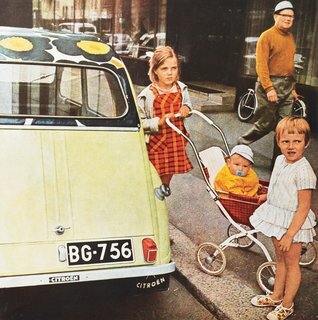 The back cover of Marimekko’s catalog from the early ’60s. From chairs to toys, as long as it was well designed, Design Research would carry it. The Lyndons kept this message close for more than 30 years. 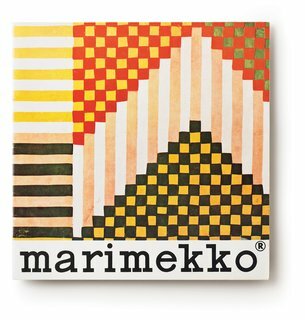 The store and all its employees often looked to Marimekko for inspiration.